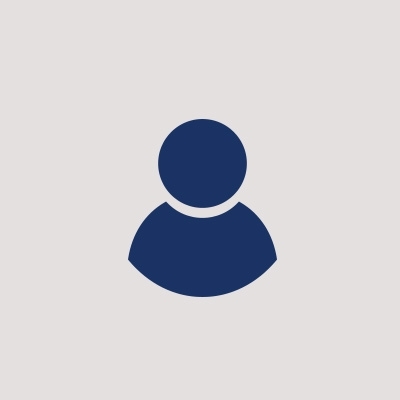 Would you like to leave a message in memory of Yeni Azzahra (optional)? 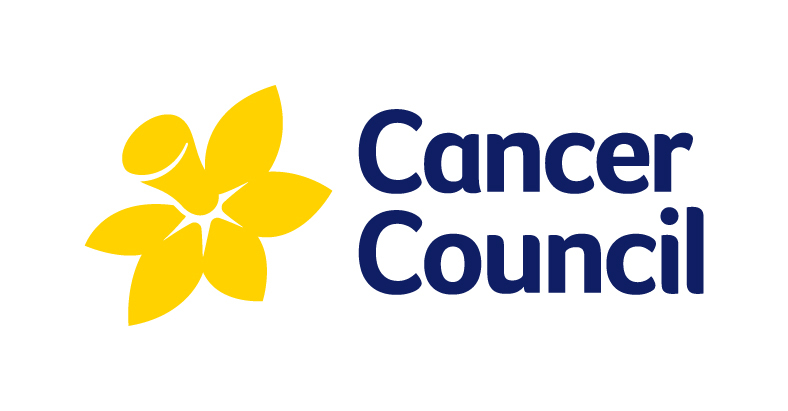 In memory of someone special, I'd like to take the opportunity to help our local Cancer Council support those affected right now by cancer and fund world changing research to help more people survive. I invite you to donate in memory of my special someone, so your gift can go towards beating cancer and helping those still affected by it today. Thank you.